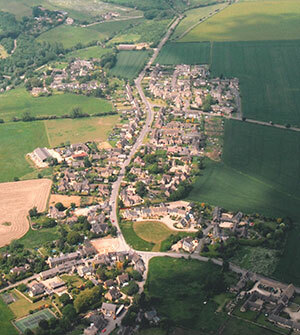 Chadlington is a village with a population of at least 825 people* in no less than 360 households* spread out along the south-facing slope of the Evenlode Valley in Oxfordshire. The nearest town is Chipping Norton, 3.5 miles to the north-east. The nearest railway station is at Charlbury, 3 miles to the south-east, from which many people commute to work in either Oxford and London. The village is divided into five “Ends” which probably grew up around the original farmsteads and are still separated by open fields: East End which includes the Parish Church of St. Nicholas, the Manor House, the Manor Farm, and the School (technically in West End), West End (Lowlands Farm, Methodist Chapel and Shops), Brook End (Blaythorne Farm), Green End (Lower Court Farm), and Mill End (The Tite Inn and Upper Court Farm). Two farms and 2 pubs have disappeared in the last 30 years. There are three shops – (Cafe de la Post, Chadlington Quality Foods, and Slatters Butchers) and a garage which carries out repairs (although the former Central Garage was demolished in recent years and replaced by a row of new houses at Harvey’s Corner. 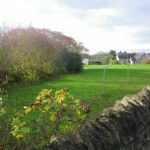 Other amenities include the Tite Inn, Sports and Social Club, Memorial Hall and the Bowls Club. Over 80 children from Chadlington and the surrounding villages attend the Primary School. 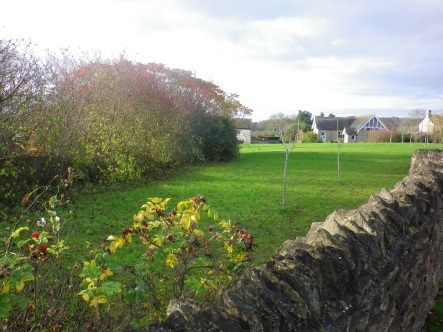 Chadlington is still recognisable as the farming village it has been for over a thousand years but recent agricultural upheavals have been felt here – the last milking at Blaythorne was in 1999. There are no longer any dairy herds in the village and there has been a move away from livestock and farming in general. Chadlington is home to a wide variety of small businesses, run from homes, workshops or studios, covering a wealth of trades. * Information based on the 2011 Census. 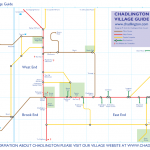 Find out more facts and figures about the village from the last Census http://www.chadlington.com/wp-content/uploads/Chadlington-village-data.pdf. We would like to add a description of the local natural environment here. 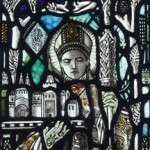 Please contact us if you have more suggestions for this page. 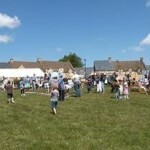 Chadlington hosts some fabulous Annual Events! 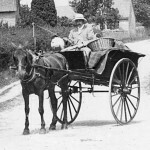 A selection of old photographs of Chadlington. If you have old photographs you would like to add to this gallery please contact us… Click on any image to launch the viewer – use the left / right arrows on your keyboard to navigate, press ESC to exit back to this page. Photographs of Chadlington We are compiling a photo gallery showing Chadlington at its best! If you would like to submit a photograph for us to consider in the gallery, please contact us.